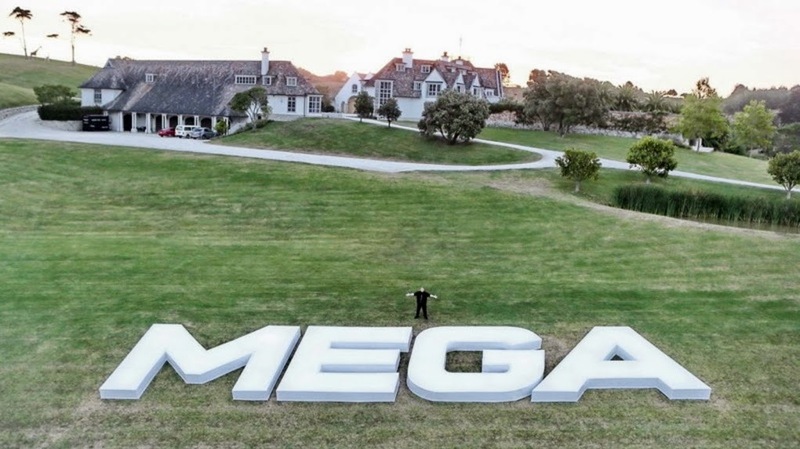 In October 2013, VICE News was invited to visit the infamous tech mogul and creator of Megaupload, Kim Dotcom, at his palatial property in New Zealand. Even though Kim is under house arrest—since he's at the center of history's largest copyright case—he's still able to visit a recording studio in Auckland. 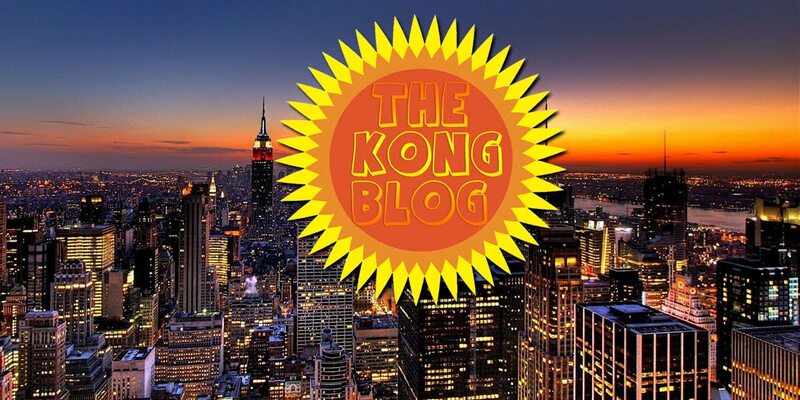 So check out this brand new documentary we made at Kim's mega-mansion and in the studio where our host, Tim Pool, got to lay down some backup vocals for Kim's upcoming EDM album while talking about online surveillance, file-sharing, and Kim's controversial case.